StageScreen are proud to unveil our brand new Company! 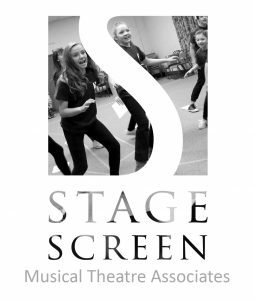 StageScreen Musical Theatre Associates (MTA) is a brand new audition-only company for students aged from 8 to 21. Once accepted students will be trained by industry professionals each week in term time with guest lecturers from the national and international theatre world. ​Already lined up for this year’s students is a showcase performance at Her Majesty’s Theatre, in the heart of London’s West End, on December 9, 2018 and auditions for Britain’s Got Talent and TeenStar 2019! Budding Film Stars In Burton-on-Trent! StageScreen on the West End! Welcome to the new Vice-Principal of StageScreen Burton!